With customizable details to fit your unique style, Gipman Kitchens & Cabinetry offers many different styles of cabinets.  Whether you’re looking for traditional, contemporary, transitional, or modern styles of cabinet doors, we are proud to manufacture them all right here in the Kootenays! Many people are at a loss when it comes to defining their style. Some people know what they like but are afraid of getting the terms wrong, or they're afraid of being pigeon-holed into one style when they feel like they're in between a few different ones. The truth is, most spaces have elements of different styles and aren't all one way. Being able to customize your cabinets begins with choosing the right wood species that is functional and attractive. We prides ourselves in delivering exceptional materials to our clients using quality and sustainable sourced wood. Options range from maple to walnut and more, as a result you’ll get exactly what you’re looking for. The finishing touches on your custom cabinets are often the most exciting. With Gipman Cabinets, your cabinetry is finished and perfected with the highest quality of finishes. All our cabinets are finished with great care and precision, therefore transforming your cabinets into your ideal style. Known for their functional focus and clean lines, recessed panel allows the creation of spaces that range from modern, to traditional. 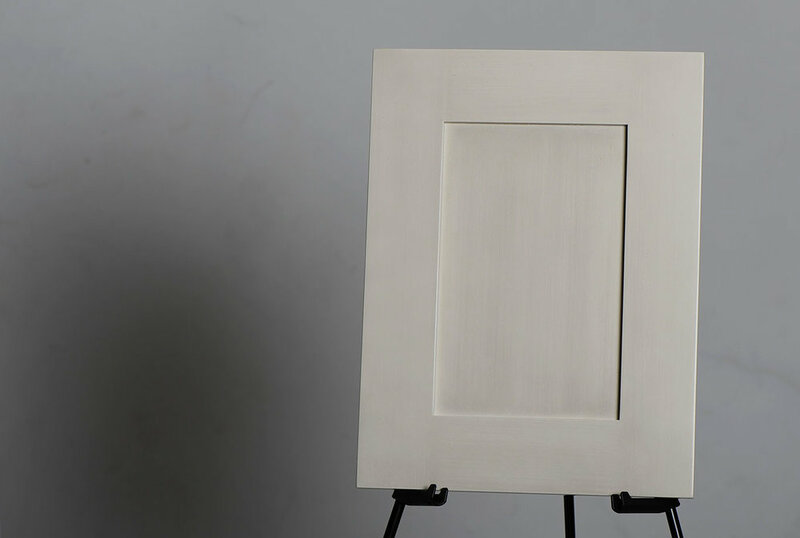 For those with a flair for the ornate, raised panel creates the refined and sophisticated signature of a true classic, as a result it is a popular choice. Ultimate simplicity and clean lines. Slab panels create any style from contemporary to industrial with its distinct lines and right angles. Our shaker cabinet doors are made as a 5 piece door and feature a 1/4" center panel, this style creates dimension in your home. For functional focus and clean lines, shaker panels are a huge favorite amount our customers. The characteristics of the shaker panel design are highly versatile and they allow for the creation of spaces that range from modern to contemporary. The shaker panel also captures the warmth and familiarity of a more traditional home. Shaker panel cabinetry is known to incorporate profiling or square angles, creating a more intriguing dimension to your cabinetry. Gipman Kitchen's and Cabinetry offer many customizable features of recessed panels including glass, or a profile trim that adds elegance to the door. Raised panel cabinet doors are made locally as a 5 piece solid wood door and have a raised center. This style is one of the most popular due to its versatility and ability to function in a traditional, as well as modern setting. For distinctive and detailed design, raised panel doors are for those who have a flair for the ornate. The raised panel creates an accomplished look, to the refined, yet sophisticated signatures of a true classic. This versatile design allows for both a traditional and modern look with unique customizable features such as glass. Raised panel creates new dimensions that can be used to create detail as well as intrigue. 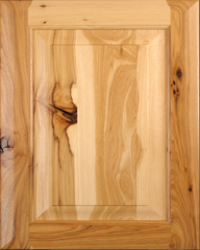 A slab panel cabinet door is a flat door with no frame or panel. They are mostly used for contemporary or transitional designs, however, their versatile nature allows for many different looks depending on finish and materials. Slab panel doors are the ultimate choice when looking for simplicity. Their hallmarks include distinct lines and right angles. They also define spaces that are crisp and clean, casual as well as open. The slab panel has the ability to create anything from contemporary and modern, to something utilitarian and industrial. The beauty of natural wood allows for various amounts of natural characteristics to show in grain and color variations. Choosing the right wood is an important part of creating the right overall feel for your home. Enhance the natural beauty of your cabinets with a chemical free wood finish. Our green products allows your cabinets to speak for themselves. 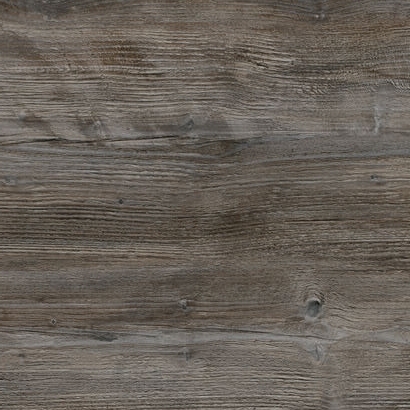 Explore the natural beauty of clear wood finishes. Stains maintain your wood’s integrity while showcasing its unique grains and variations. For a light or dark finish, our water-based spray stains create the natural ambiance you are looking for. Complete your cabinets’ look by coating them with a eco-friendly paint finish. Get a uniform, crisp, and clean look and feel for your space with your choice of bold or neutral colours. For a unique or rustic space where no two cabinet doors are identical, the artistic qualities of a hand-glazed finish naturally highlights the intriging aspects of the door. Take control over your modern styled space with a high gloss finish. 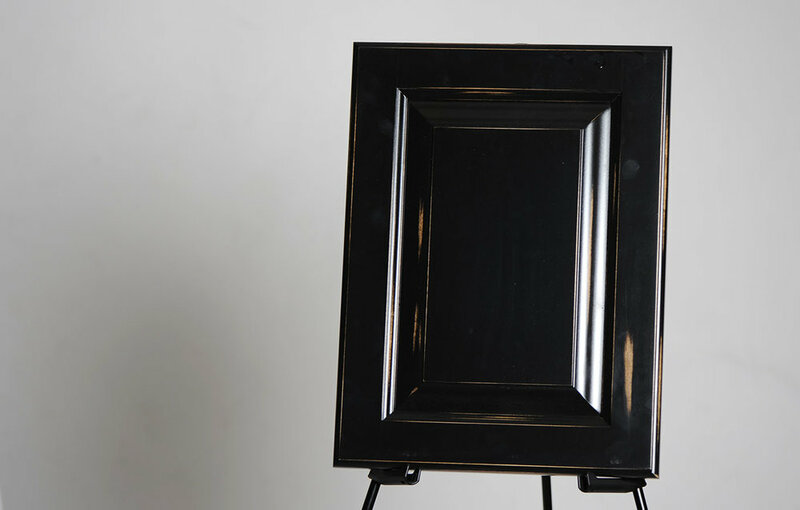 Discover the uniqueness of smooth, mirror like cabinets by viewing our gallery of finishing options. 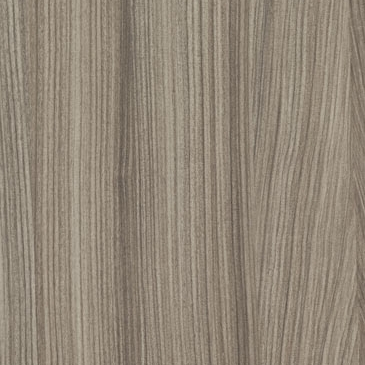 Textured melamine produces the look and feel of real wood, but with superior durability and consistency. Get the natural look you want with the ability to design it exactly to your taste. Beyond our stock colors, we offer our clients a custom color mixing option which means that we will hand-craft the perfect color! And we use environmentally friendly, water-based stains, paints and lacquers! Want to match the color of that vintage china cabinet your grandma left you? No problem! Our professional finishing team has over 30 years experience and has created some incredible custom color palettes. 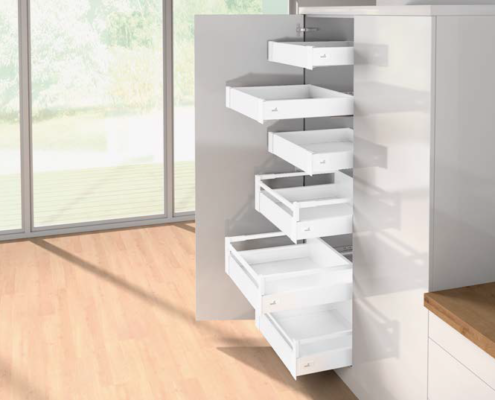 Sharp contours, a choice of colours and diverse side elements complemented by a wealth of interior organisation solutions. No other drawer system provides this level of individuality. One platform, endless options: Reliable quality and high practical convenience. For the kitchen, bathroom bedroom, living-room, office. Ingenious concept for systems to suit any application. Available to match the interior of your in our Classic White or our Classic Maple, this drawer is convenient, sturdy, smooth running, attractive. Did we mention the optional push-to-open?